We have another footage for you from Ni No Kuni and this time it shows a new area called Ding Dong Dell. That’s a very creative name Level 5 I’ll give you that. There are spoilers here, but not much story wise so you can have a look. It shows some new areas from the game. 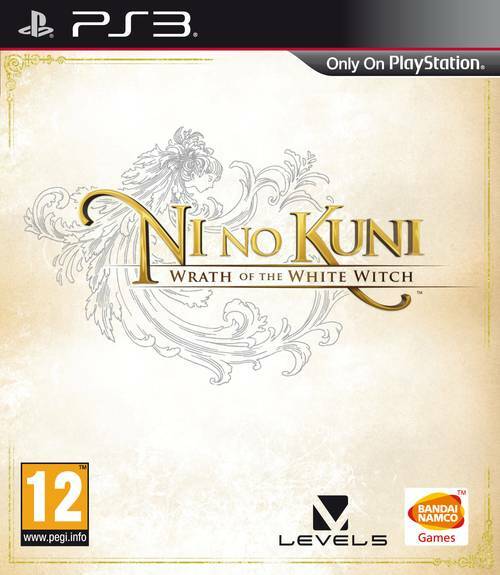 Ni no Kuni: Wrath of the White Witch is a heart-warming tale of a young boy named Oliver, who embarks on a journey into a parallel world to become a magician in an attempt to bring his mother back from the dead. Along the way Oliver makes new friends and adopts many of the wonderful creatures that inhabit the world, raising them to battle other creatures on his behalf as he takes on formidable enemies.